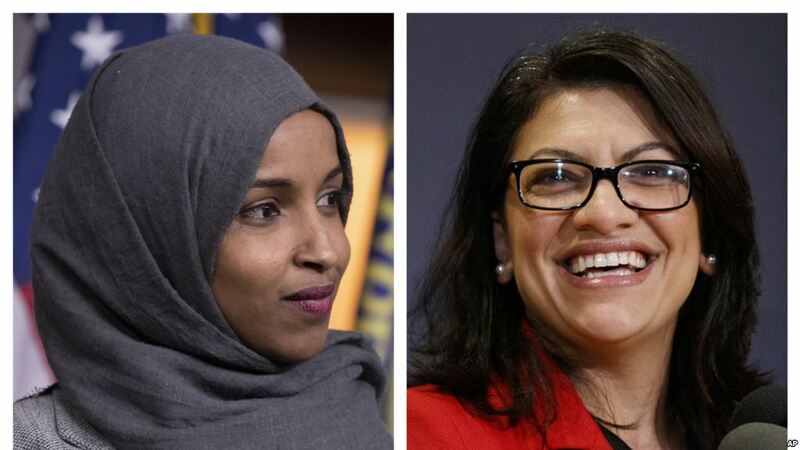 Saudi Arabia has labeled Ilhan Omar and Rashida Tlaib, Muslim Democratic Socialist congresswomen who have pledged to oppose US arms sales to any country that does not support equality and justice, part of a Muslim Brotherhood-led Islamist plot which threatens the kingdom’s strategic partnership with the US. 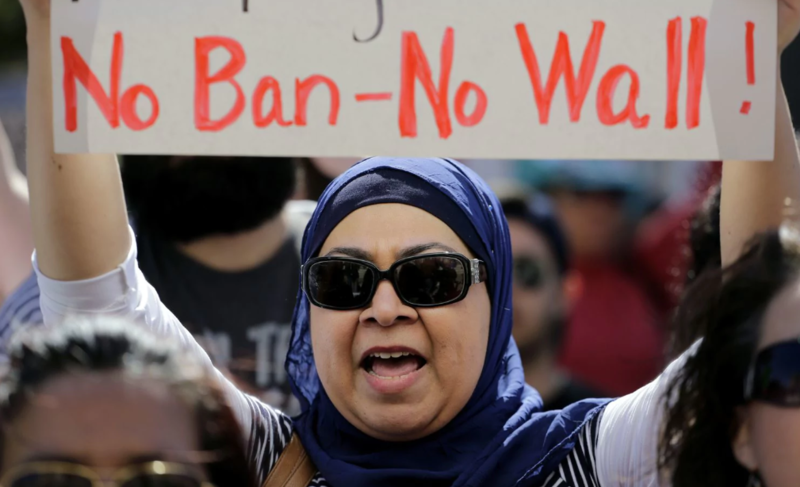 Despite the Department of State reports that there is “no credible evidence of terrorists entering the US at the southern border,” President Trump has used an unsubstantiated claim by a New Mexico rancher to assert a connection between terrorism, Islam, and border security. 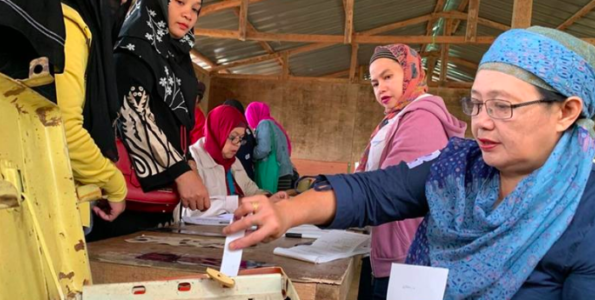 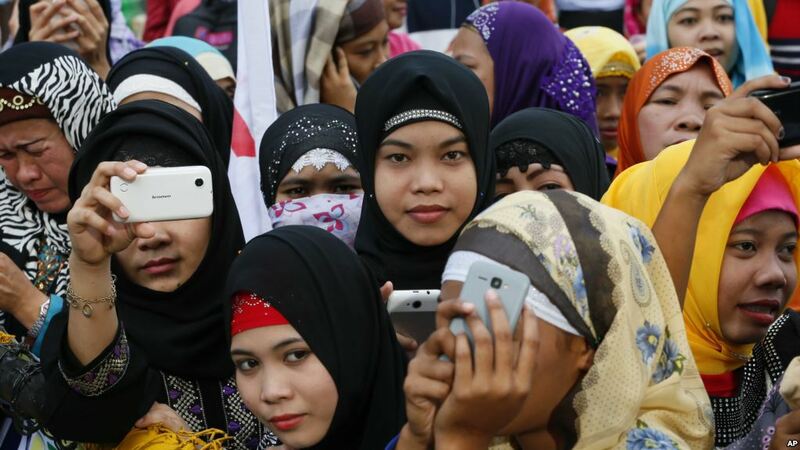 Nearly three million Filipinos from the country’s Muslim-majority southern region are set to decide on a new law which would place them under a substantially more autonomous regional government. 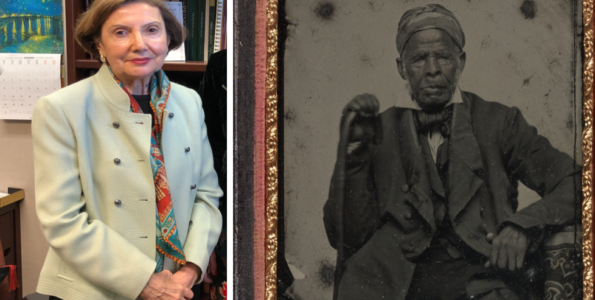 Responding to the President’s tweet about prayer rugs at the border, Randa Tawil wants to remind him that the Muslims who are in that region of the US have been there since the 19th century. 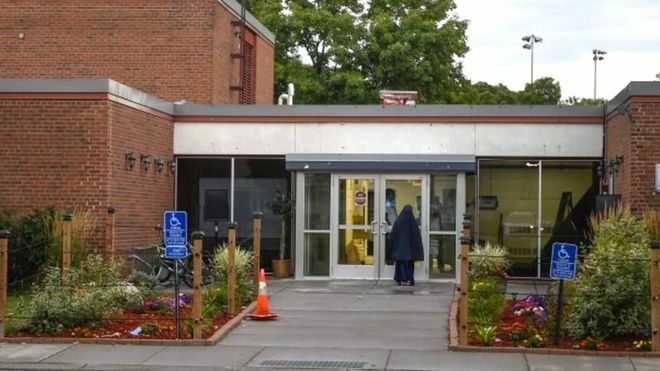 Three men and a high school student were charged with plotting to attack the rural upstate New York Muslim community of Islamberg with explosives, authorities said Tuesday. 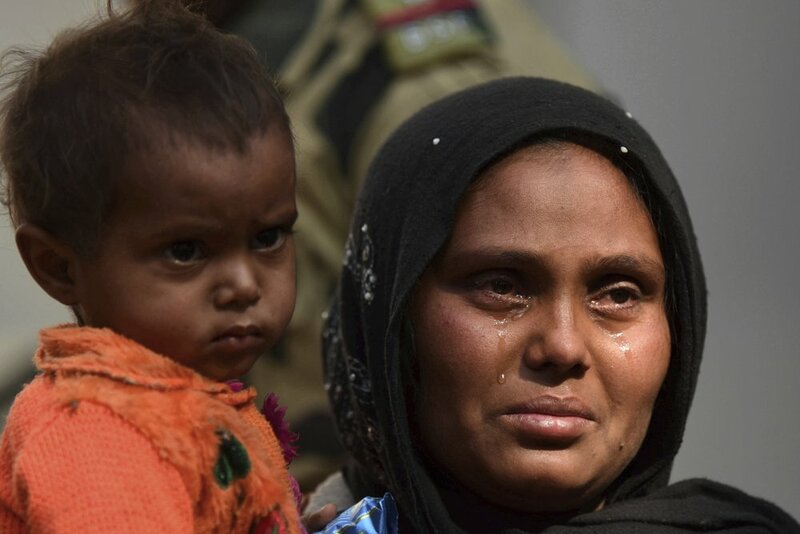 Police in northeastern India have arrested 61 Rohingya Muslims this week for illegal entry, amid reports that more than 1,300 have recently crossed the border from India into Bangladesh. 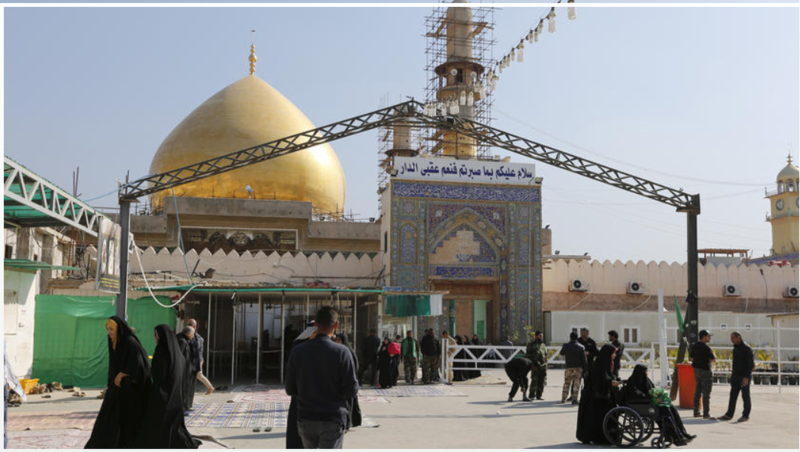 Clerics and other religious figures from Najaf’s Hawza Illmiya, a prominent Shiite seminary, have launched the Dialogue for Social Cohesion in Iraq, a community cooperation initiative reaching out to western and northern Sunni governorates recently liberated from the Islamic State group. 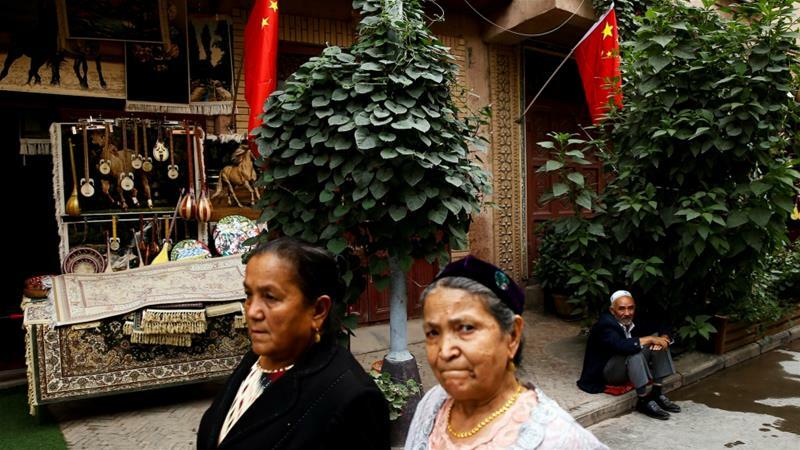 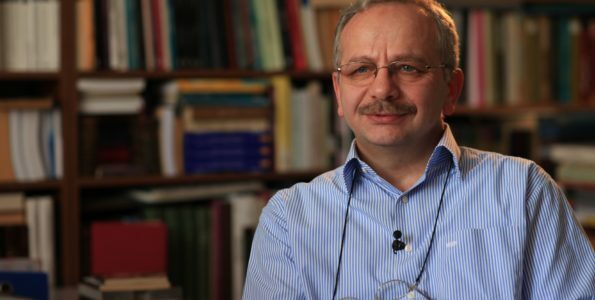 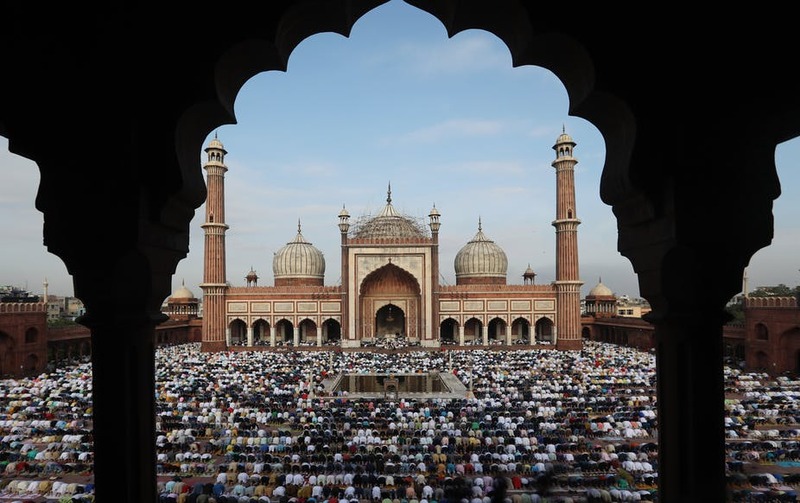 Oxford Professor Joerg Friedrichs points to India’s recent departure from a history of relative interfaith harmony as a warning to European liberals to balance the care for majorities and minorities rather than drawing lines of us and them. 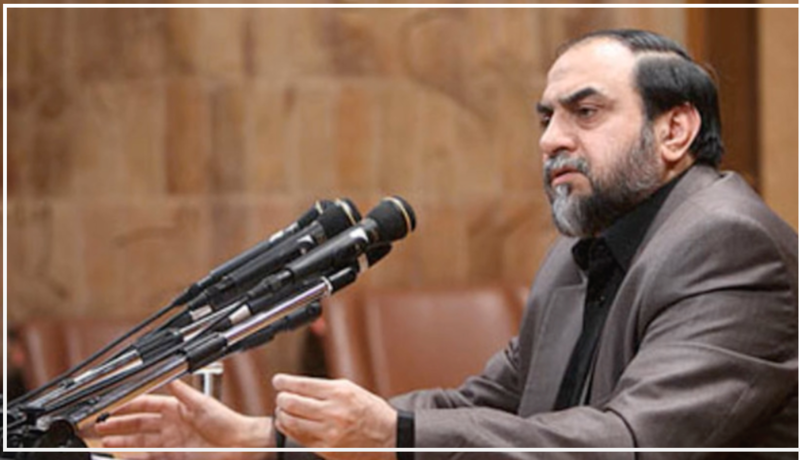 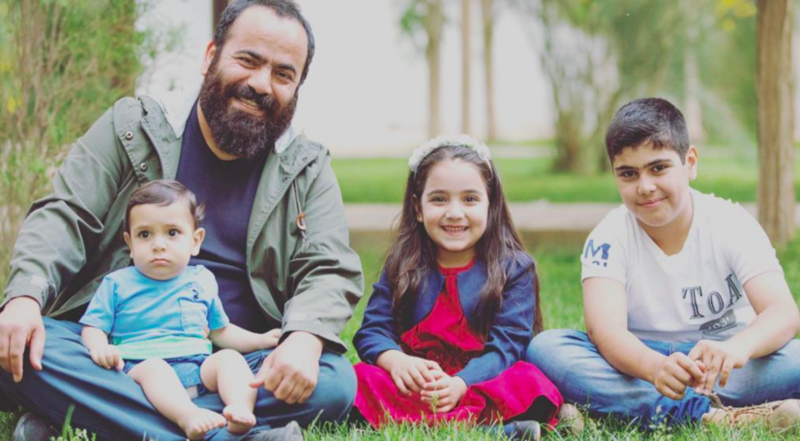 Hassan Rahimpour Azghadi, a graduate of Qom Seminary, is an increasingly popular public figure who uses his platform to attack the atmosphere at his alma mater as “not sufficiently revolutionary”. 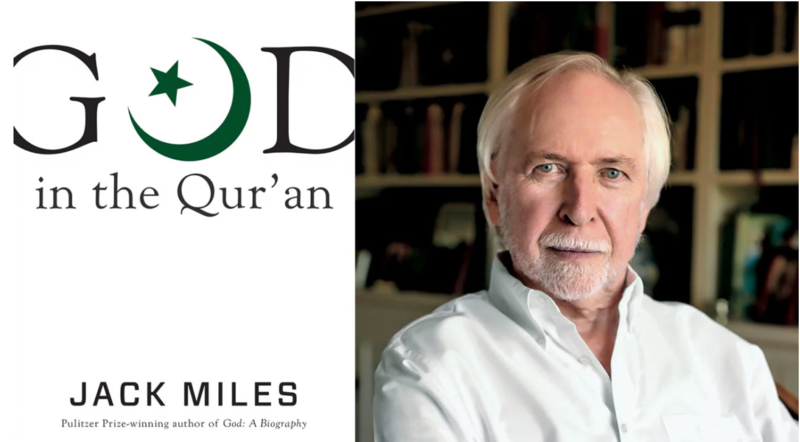 Religion News Service’s senior editor Yonat Shimron reviews Pulitzer Prize-winning writer and academic Jack Miles’ latest book God in the Qur’an. 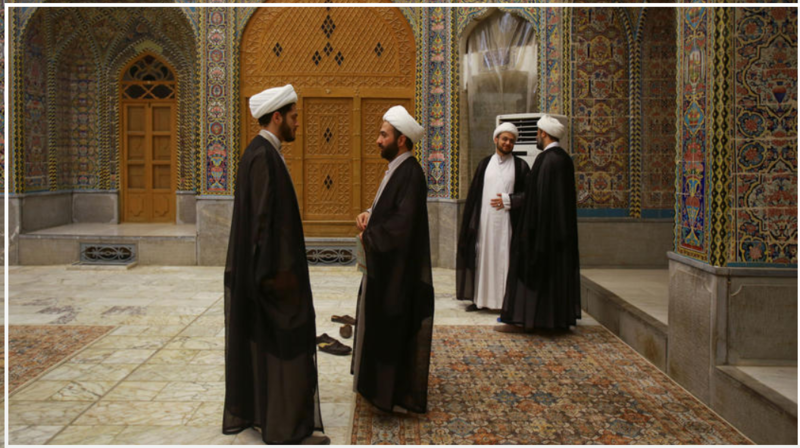 The leadership of The Muslims of America, who run Islamberg and other communities around the country, has demanded an end to what they sees as decades of misunderstanding and Islamophobia against the community. 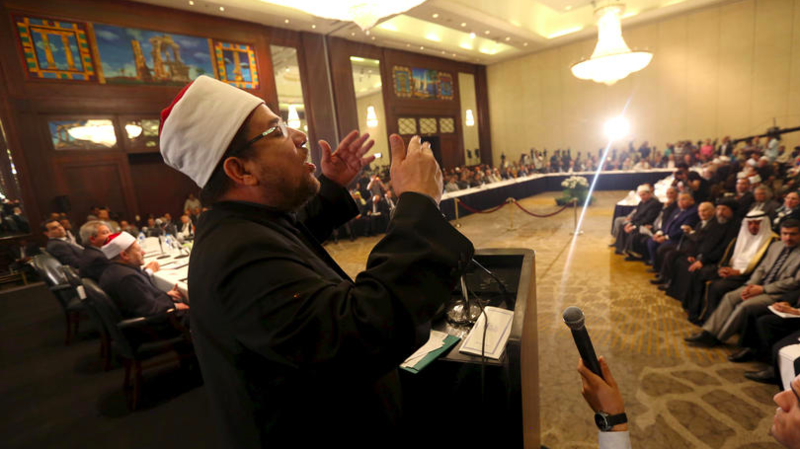 In response to a rising divorce rate in Egypt, Muslim religious leaders in Egypt established a ‘reunification unit’ to bring couples together with counselors in hopes of reconciliation. 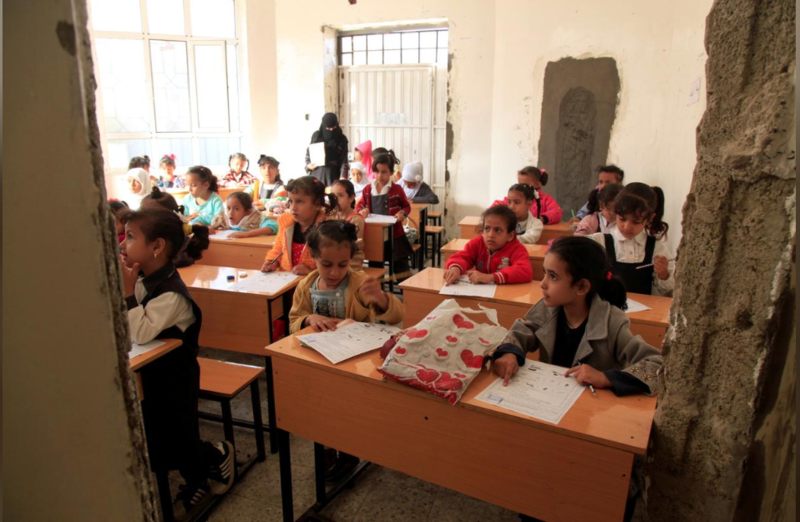 Its books have been looted and walls were blown out, but a school in war-torn southern Yemen is hopeful that the resumption of regular salary payments can keep teachers and children in classrooms. 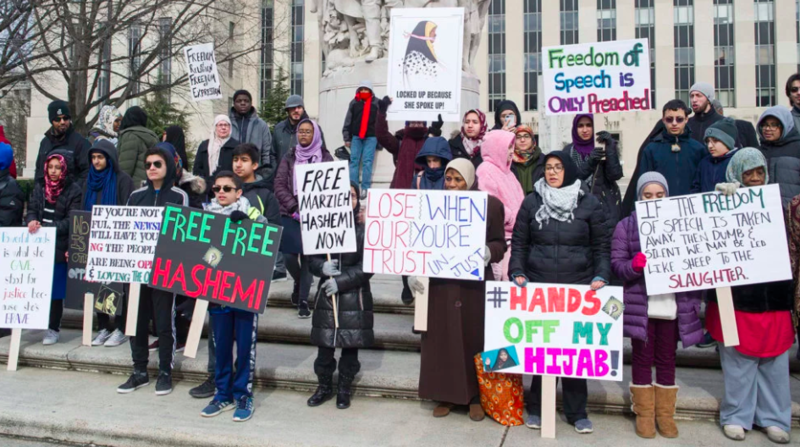 Civil and human rights organizations, including several Muslim civil rights groups, have protested the detention of Marzieh Hashemi, an American-born broadcaster for Iran’s state-run English-language Press TV; Ms Hashemi has been detained as a material witness in an unspecified case. 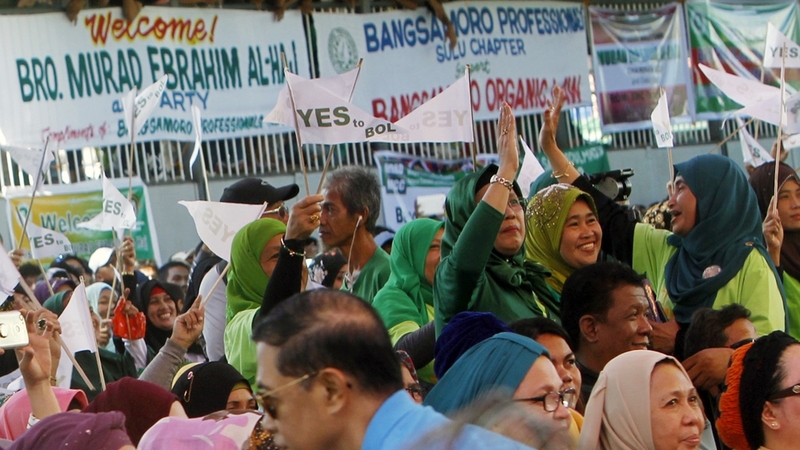 Vice Presidential candidate Ma’ruf Amin, a Muslim cleric who aided the prosecution of a prominent Christian for blasphemy, is on track to win the upcoming election with running mate Joko Widodo. 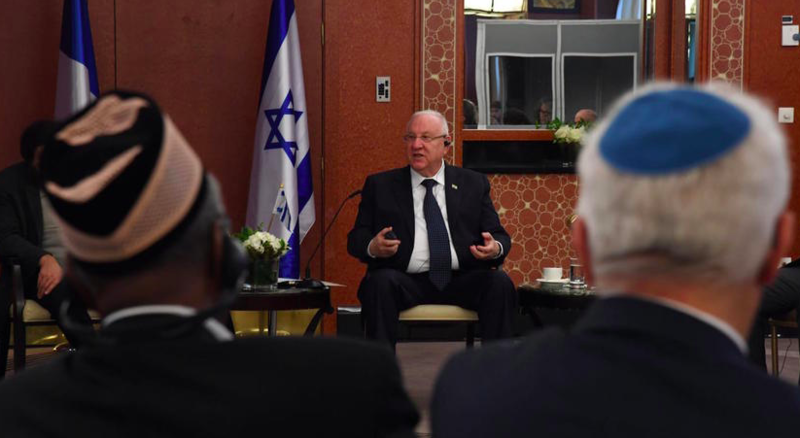 President Reuven Rivlin chaired a conference in France between rabbis and imams this week, and has become the one voice in Israeli’s government who is standing firm for religious coexistence. 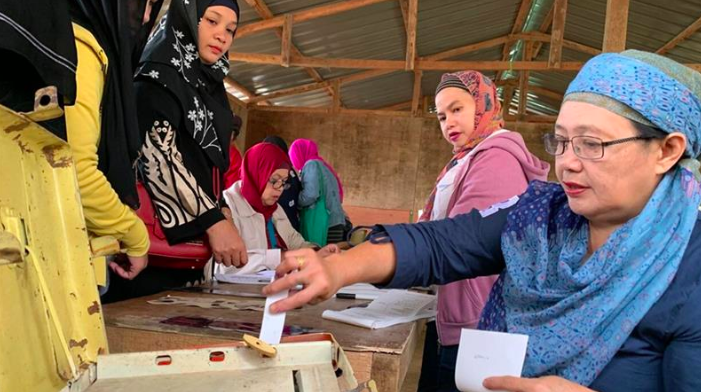 Voters have decisively approved an expanded Muslim-led region in the Philippines’ south, which is hoped will bring a measure of peace after decades of fighting has killed thousands and mired the area in poverty. 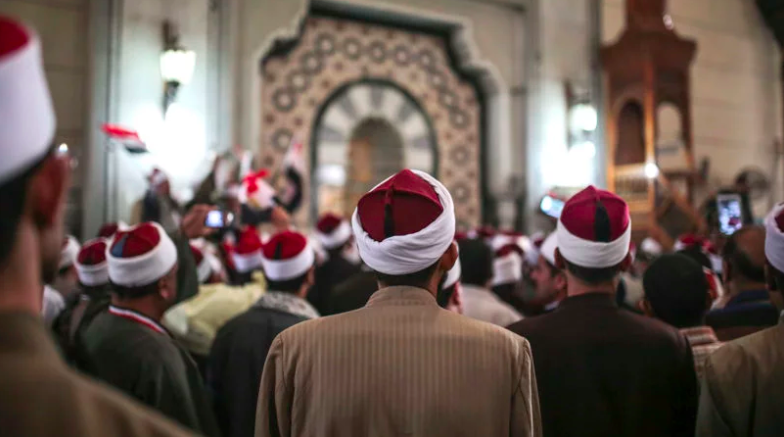 The Egyptian Ministry of Endowments has opened a new academy for training religious leaders in hopes of renewing and elevating discourse and eliminating extremism. 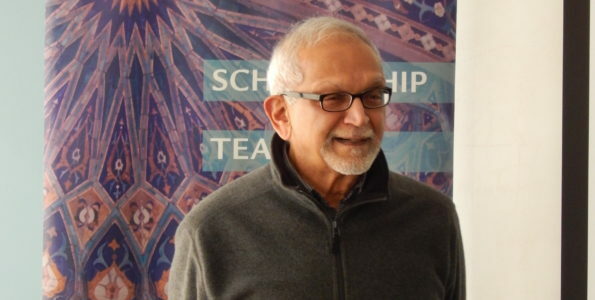 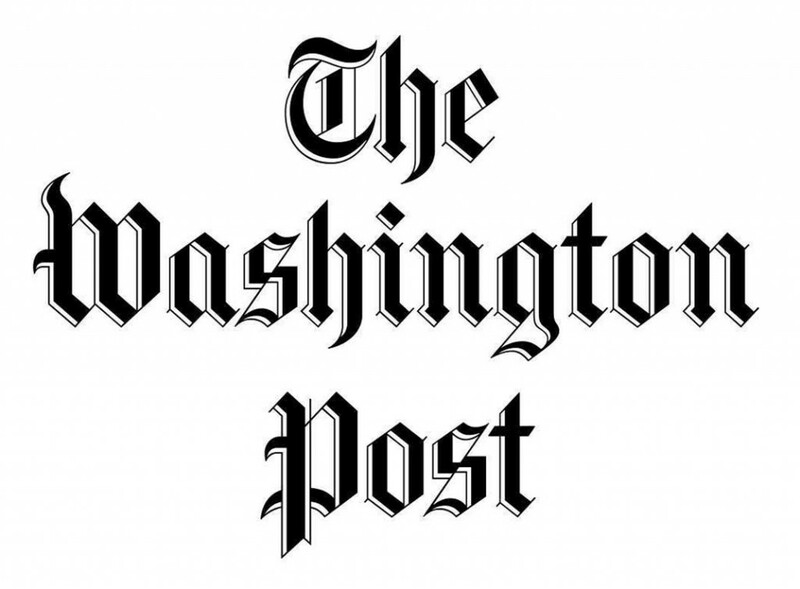 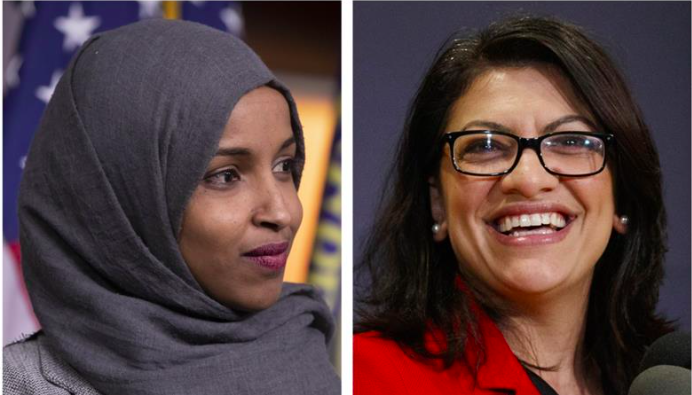 It is no surprise to Professor Hamid Dabashi that the Saudi propaganda machine has come after US House Representatives Ilhan Omar and Rashida Tlaib.